This is the sixth post in our series on drought, flood and water. In this series we are making connections between AUSCCER researchers working on watery themes, and showcasing our research. This week, Leah Gibbs writes on the matter of water and the politics of environmental knowledge. Early explorers of the Australian inland were so confident of finding fresh water that many carried boats with them on their expeditions. 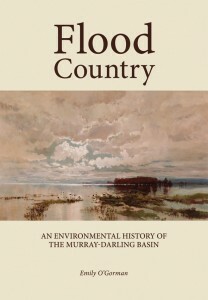 Finding the ‘inland sea’ – or a major inland river or lake upon which they could base a settlement – became a significant motivation for exploration. Expeditions were driven by social expectations of what the landscapes of this vast new continent should provide for the emerging nation. This post is the fourth in our series on drought, flood and water. In this series we are making connections between AUSCCER researchers working on watery themes, and showcasing our research. This week, Lesley Head writes on drought and climate change. This post is the third in our series on drought, flood and water. In this series we are making connections between AUSCCER researchers working on watery themes, and showcasing our research. 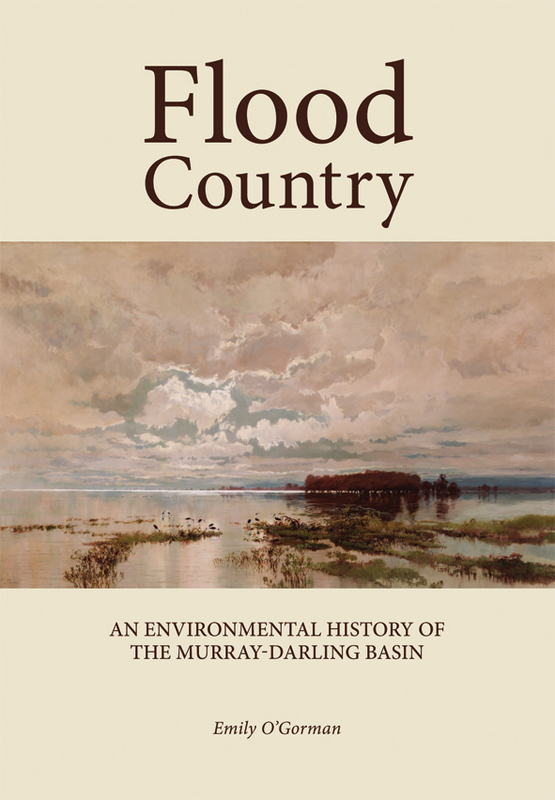 This week, Leah Gibbs writes on the materiality of water, as discussed in her forthcoming paper in Environment and Planning A, Bottles, bores and boats: agency of water assemblages in post/colonial inland Australia. The politics of water in Australia is marked by an idea that water is separate, discrete matter. ‘Stuff’ that can be moved, used, manipulated as and when we humans choose. We drill bores, build dams, dig irrigation channels, desalinate the sea, to extract, contain, direct and now make fresh water. This idea of water as separate extends to how we think about water and how we govern it. We separate water physically, conceptually and bureaucratically. And unfortunately, the idea of separate water contributes to a good deal of misinformation and conflict. But we don’t have to look far to see that water isn’t separate. And perhaps we can create ways of overturning the notion. In my watery research, I have found myself wondering how we might rethink water to provide a constructive alternative to the outmoded concept of separate water. In particular, I’ve been wondering what would happen if we took seriously the materiality of water. I’m in good company here: my musings are part of a body of work by geographers and friends in related fields interested in ‘taking materiality seriously’.